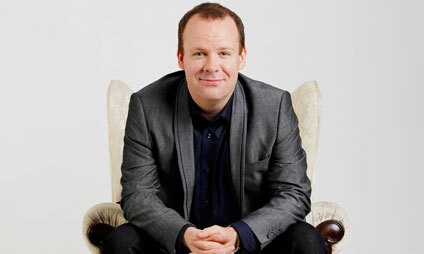 Following the sell out success of his last show, Neil Delamere returns with the national tour of his highly anticipated new show, Restructuring. Equally hilarious on and off script, don’t miss this five star comedy maestro as he performs in venues across Ireland this autumn. Restructuring sees the star of RTE’s The Panel, BBC’s The Blame Game and Michael McIntyre's Comedy Roadshow and Channel 4’s Stand Up for the Week come to terms with the changes in the country, the world and more importantly his own living arrangements! Handy hints on how to handle the UK traffic police will be dispensed as well as sage advice on why not to pour olive oil in your ears.